I really very very sorry. 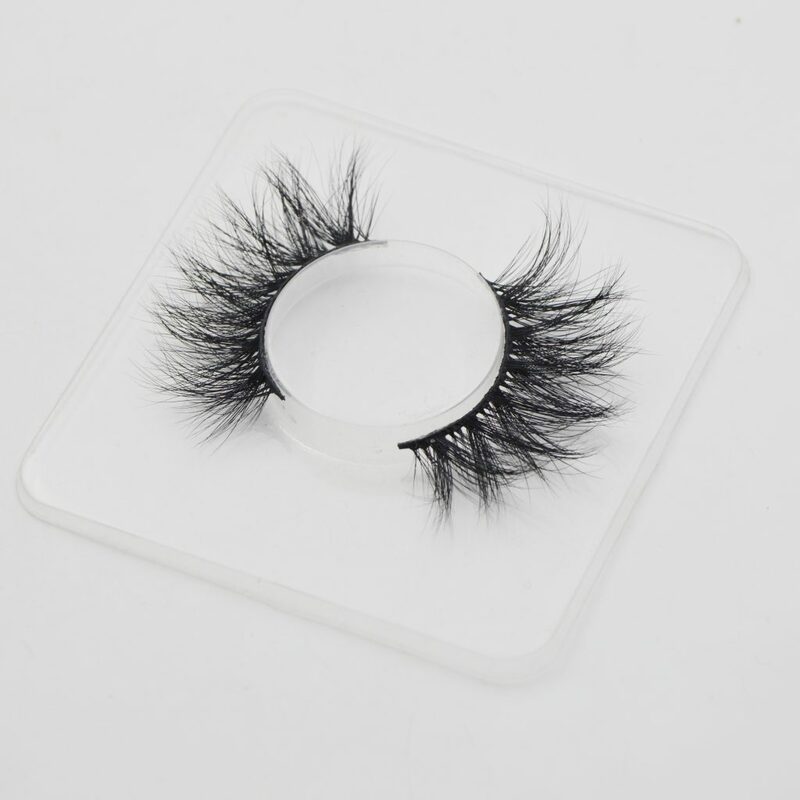 Our prices of 3D mink lashes are at high pricing level for good material, high technical equipment’s on furs processing, experienced workers in handmade, the famous designer on new styles. The prices the on these costs of high quality. But the eyelashes with low price level means the low costs of materials, low salary for workers and no designers. 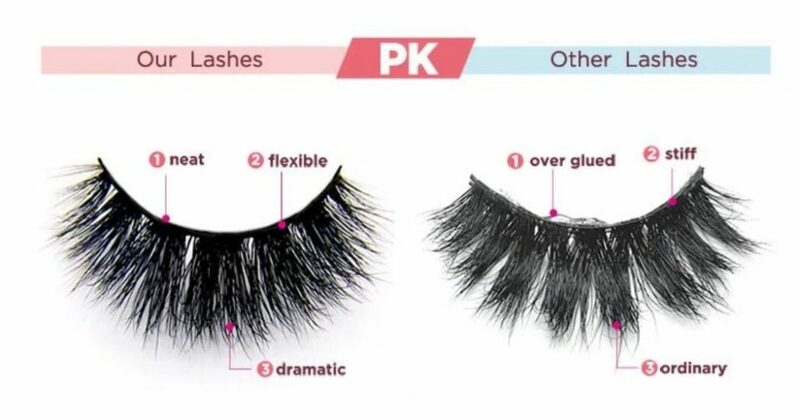 Low price means bad quality of mink lashes. I didn’t recommend you to buy low-quality lashes or defective lashes, for the main reason of bad looking in wearing. The eyelash is the soul of whole make up. It’s easy to find the beauty or not. That’s different from the products from the industrial production, i.e. the different materials of metals fixed in the wall. We only know different colours and thickness these apparent to the naked eye. The bad quality lashes caused bad effected on your showing: individuation, temperament, sublimity…etc. maybe you will lose the good boy if you have bad quality lashes on. Poor showing, that cannot reuse, hurt eyes…etc. 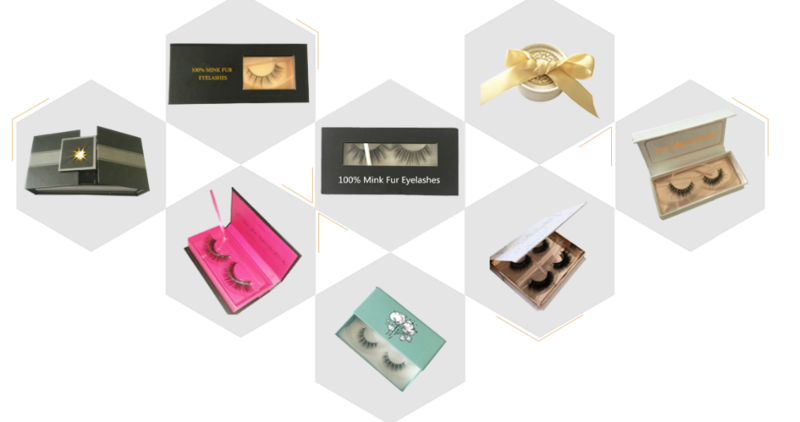 Previous PostPrevious How to recognize a real factory of 3D mink eyelashes? 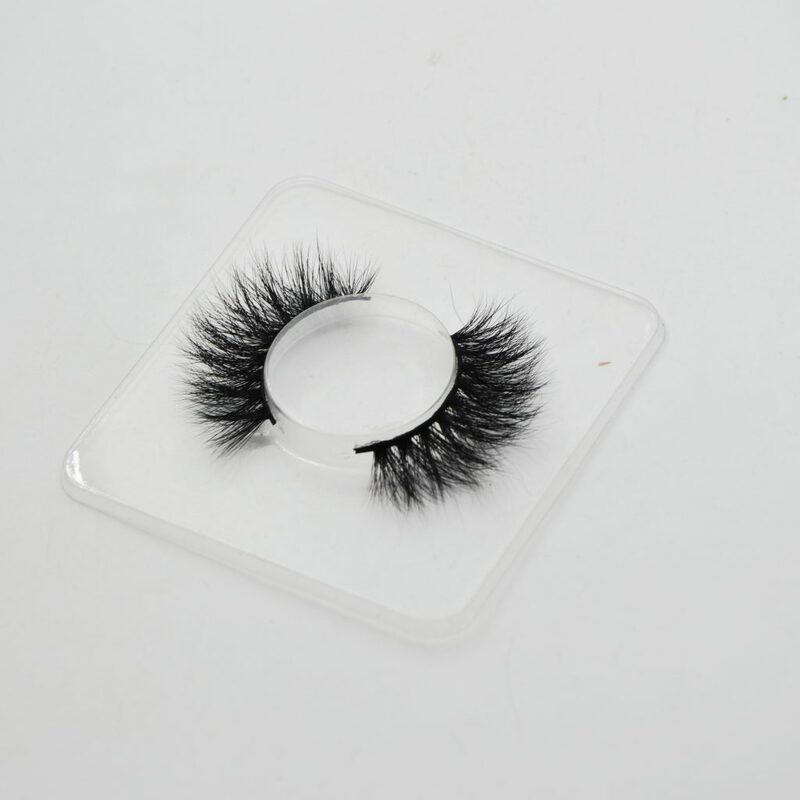 Next PostNext What’s the 28mm 3D mink eyelashes?